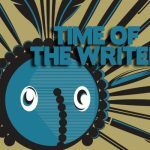 The line-up and programme for the 22nd Time of the Writer Festival have been announced! 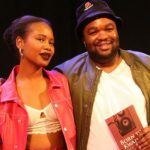 Join authors Esinako Ndabeni and Sihle Mthembu as they take us on a trip down Kwaito lane at The Book Lounge. 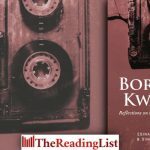 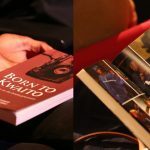 ‘Born To Kwaito is not only an examination of the history of the music genre; it is also a revisit of the relationship we have with the music, its stars and their own relationship with their art and themselves.’ – Thabiso Mahlape, BlackBird Books publisher.